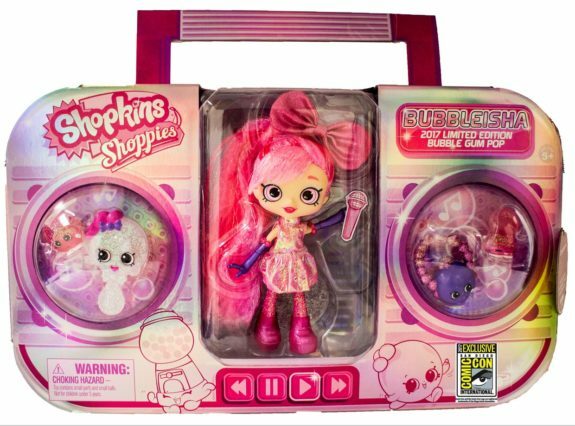 Moose Toys Debuts Comic-Con Exclusive Shoppie Doll - Bubble Gum Pop Bubbleisha! 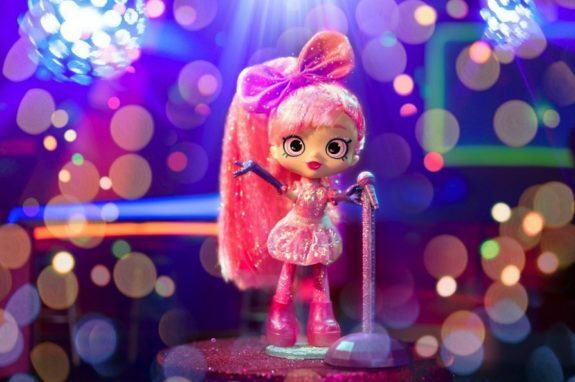 Home » Moose Toys Debuts Comic-Con Exclusive Shoppie Doll – Bubble Gum Pop Bubbleisha! 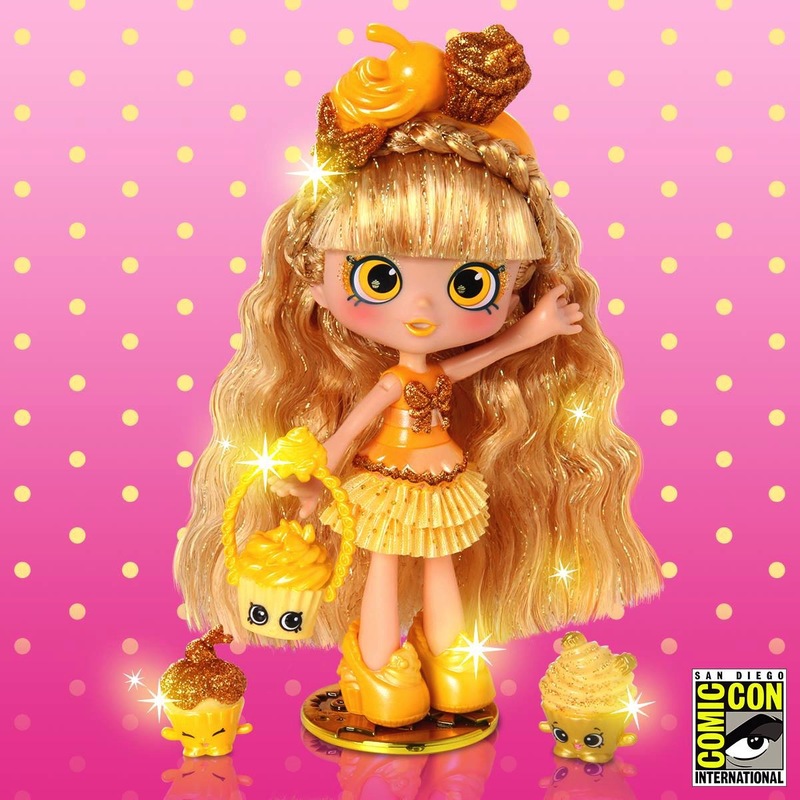 Moose Toys Debuts Comic-Con Exclusive Shoppie Doll – Bubble Gum Pop Bubbleisha! 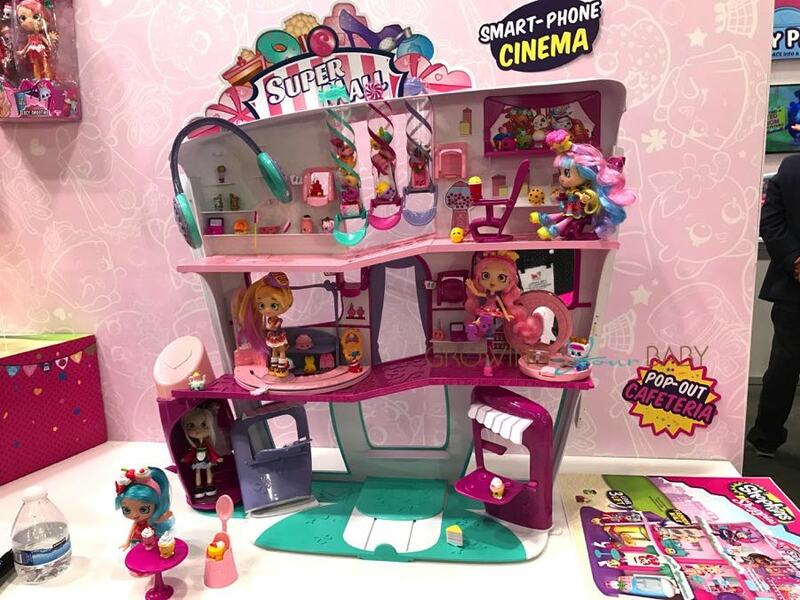 For the second year in a row Moose Toys has debuted an Exclusive Shopkins Shoppie doll that will only be sold at San Diego’s Comic-Con. Shopkins and Coolhaus announced this week they had forged a dream partnership for any Shopkins fan and ice cream lover! The two brands have come together to create a brand new ice cream flavor to celebrate the launch of the San Diego Comic-Con Exclusive Shoppie Doll, Bubble Gum Pop Bubbleisha. The Bubble Gum Pop Bubbleisha doll is the follow-up to the 2016 San Diego Comic-Con debut sell out Golden Cupcake Jessicake doll. Bubbleisha is featured as the Queen of Karaoke, dressed in pink holographic with a collectible holographic boom box packaging. 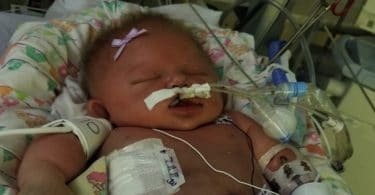 The limited edition item also includes two exclusive Shopkins in translucent finish with iridescent glitter, and an exclusive retro cassette-tape VIP card. 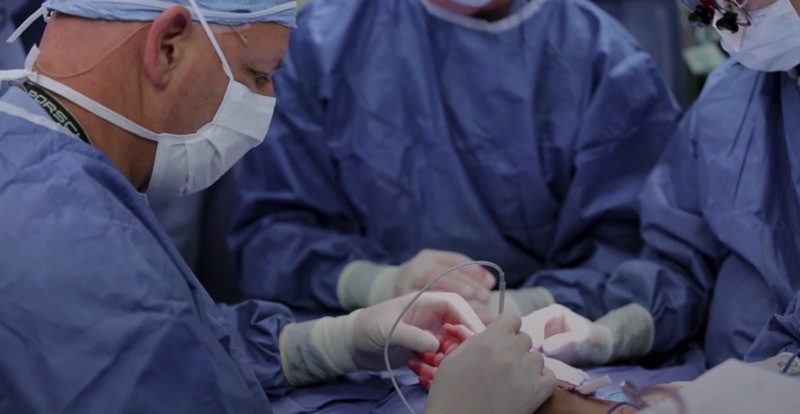 This year’s doll will be limited to 1,500 units worldwide and each will be individually numbered. The delicious, one-off flavor is called Bubbleisha’s Poplicious Party and is a Strawberry fun-fetti ice cream with rainbow sprinkles and yellow cake pieces sandwiched between two confetti Whoopie Pie cookies and dusted with edible glitter. Fans will be able to sample this fun new flavour from the disco pink branded truck, onsite at the San Diego Convention City on Thursday, July 20 (and at the Coolhaus Culver City store location for a limited time only), and 10 lucky customers will have the chance to win the exclusive doll – every 100th customer will receive a Bubbleisha of their very own!